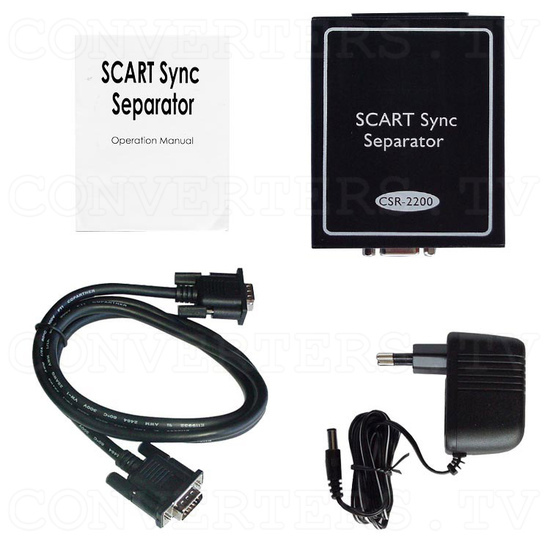 SCART Sync Separator CSR-2200. 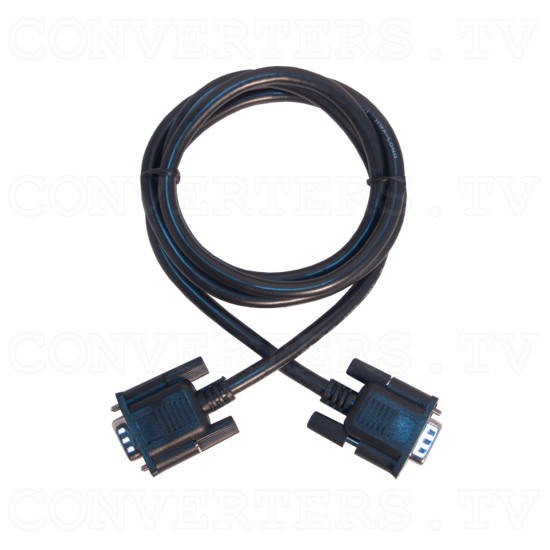 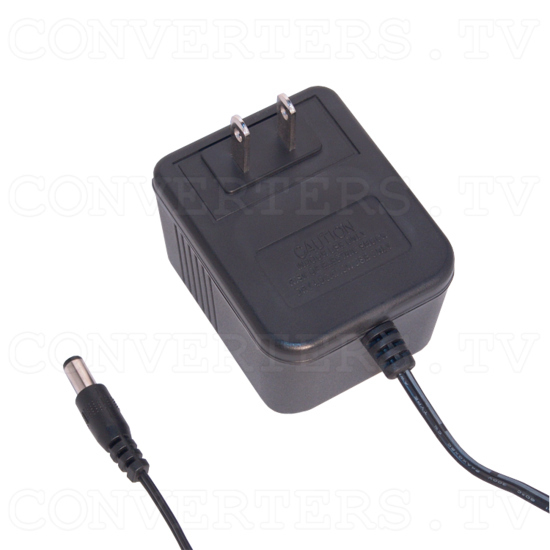 This unit will enhance the picture quality of your tv by utilising the RGB input of your TV. 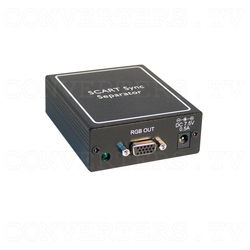 Ideal for use with TVs that accepts 15KHz RGB input. 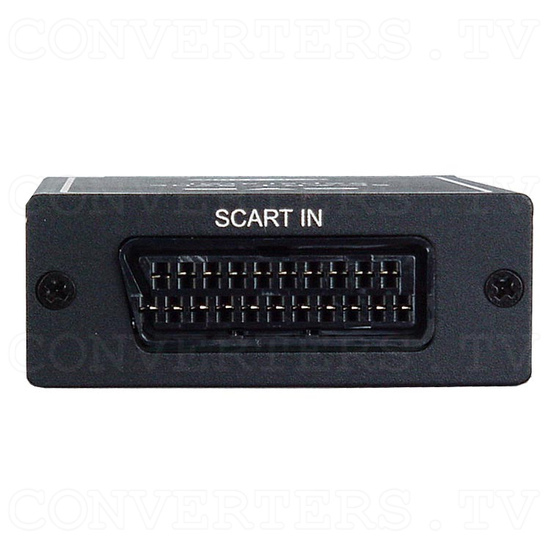 Operates in PAL, PAL M, PAL N, NTSC, NTSC 4.43, SECAM. 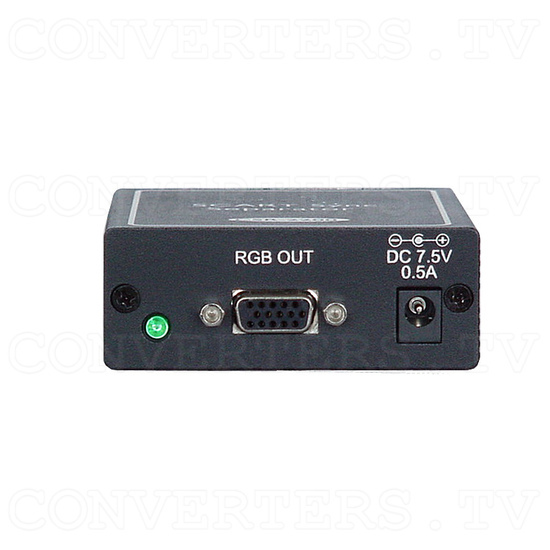 Enhances picture quality by utilising RGB input of your TV. Ideal for use with TVs that accepts 15KHz RGB input.